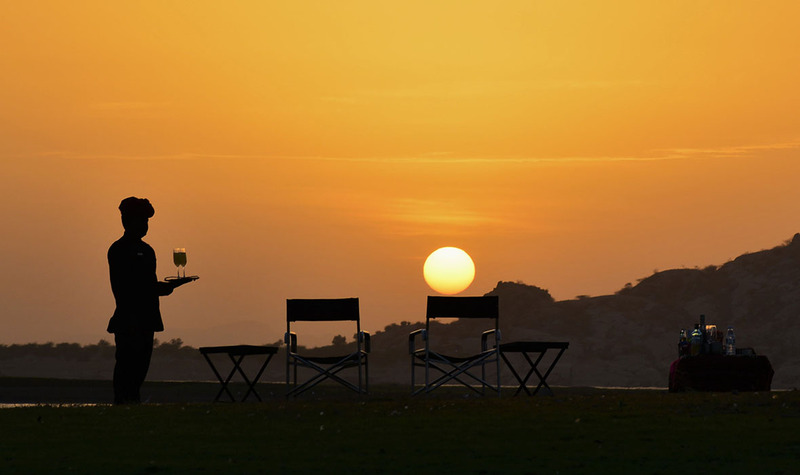 Halfway between Jodhpur and Udaipur, in the Indian State of Rajasthan, there is a camp where luxury meets leopards: Suján Jawai, an affluent tented camp in the wilds of northwest India. 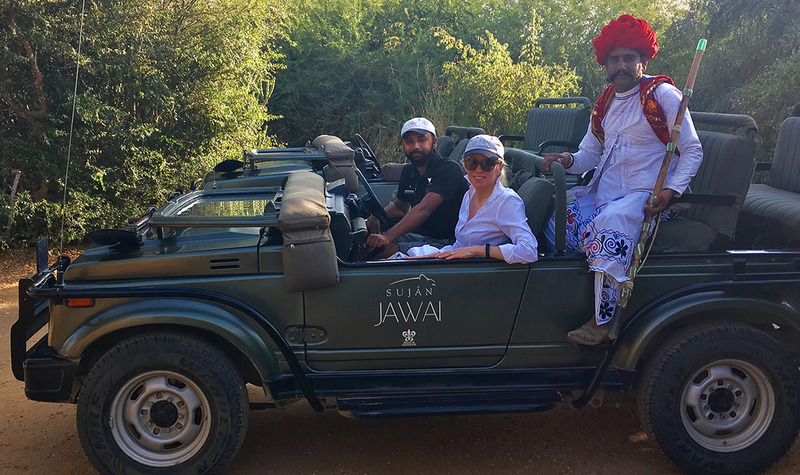 Having sent clients there since Suján Jawai opened in 2014, I finally had the chance to experience the camp for myself. It did not disappoint. 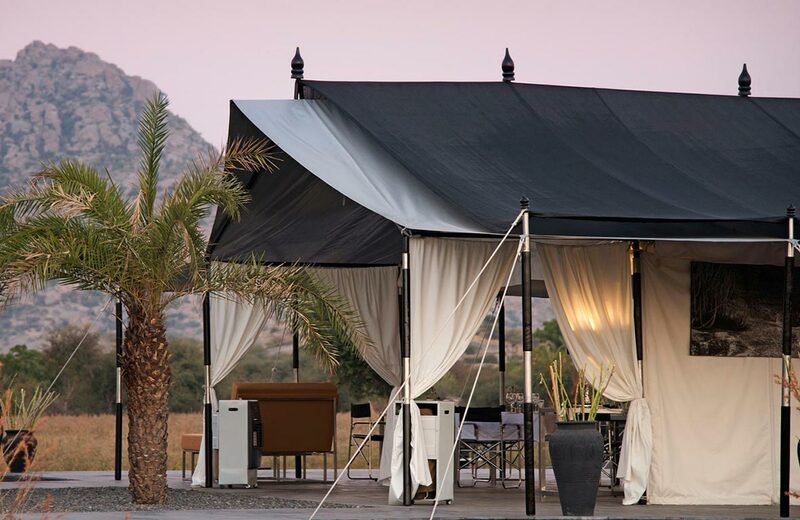 Fond as I am of luxury boutique properties in remote locations, Jawai makes for a perfect stop on the charming seven-hour drive between Jodhpur and Udaipur. 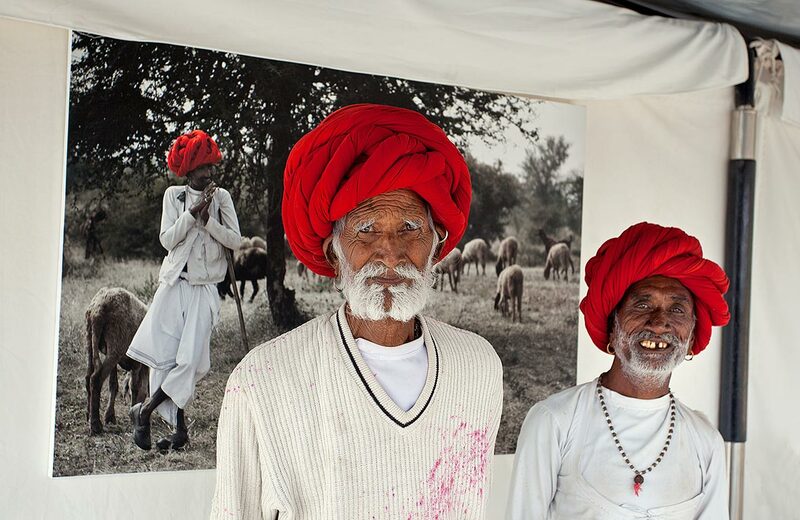 Jawai is a unique experience – wildlife and rural villages and tented accommodations – in between two cities full of exquisite palaces and temples. 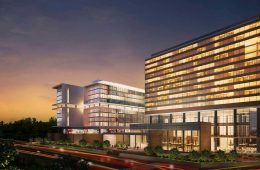 We at Remote Lands fashion diverse itineraries, interspersing cities with countryside, grand architecture with wildlife, urban hotel rooms with luxury tents. Approaching Jawai after a full-day drive from Ahmedabad in Gujurat, the ride switched from SUV to an open air safari jeep for the final 15-minute drive to the camp over bumpy paths and shallow streams. I was greeted with a glass of Suján’s signature pink champagne by the wonderful Prateek and Meghan and Yusuf who run the camp. My Royal Tent was lit with hundreds of candles and a magnificent feast had been prepared by my private pool. 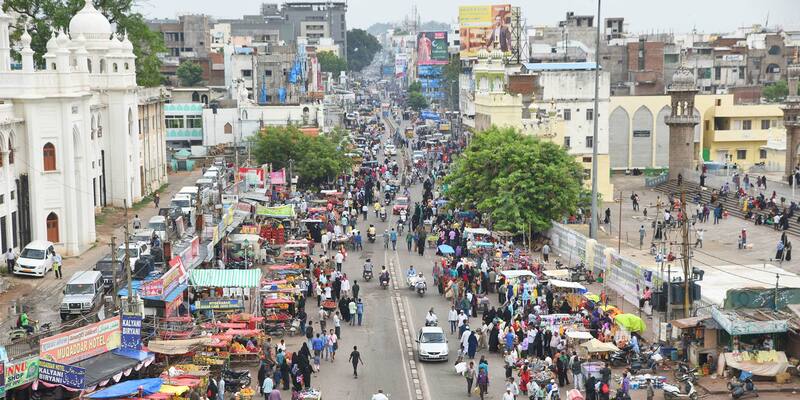 At every meal visitors have a choice of Indian or Western cuisine; both are divine. 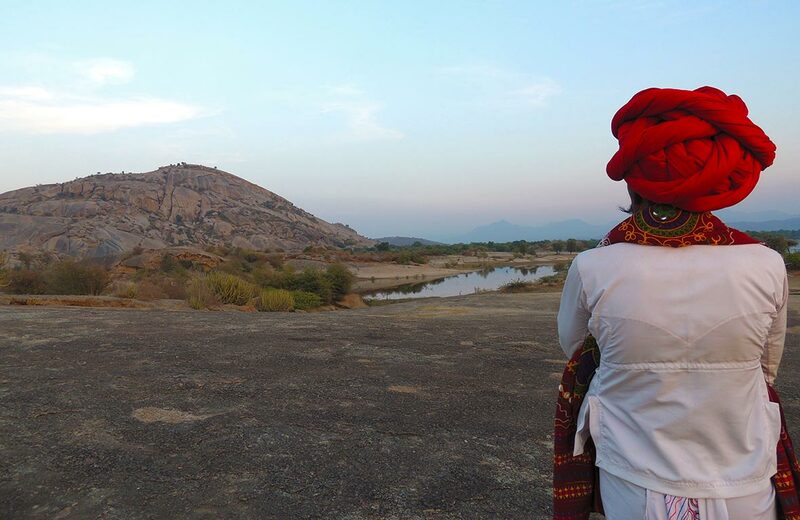 ABOVE: The hills of Jawai. 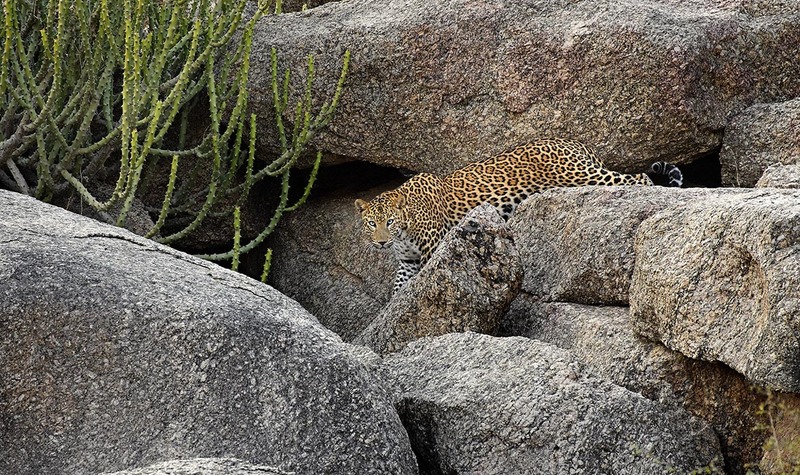 The most well-known Jawai experience is spotting leopards living in caves in the dramatic mountains and rock formations surrounding the area. 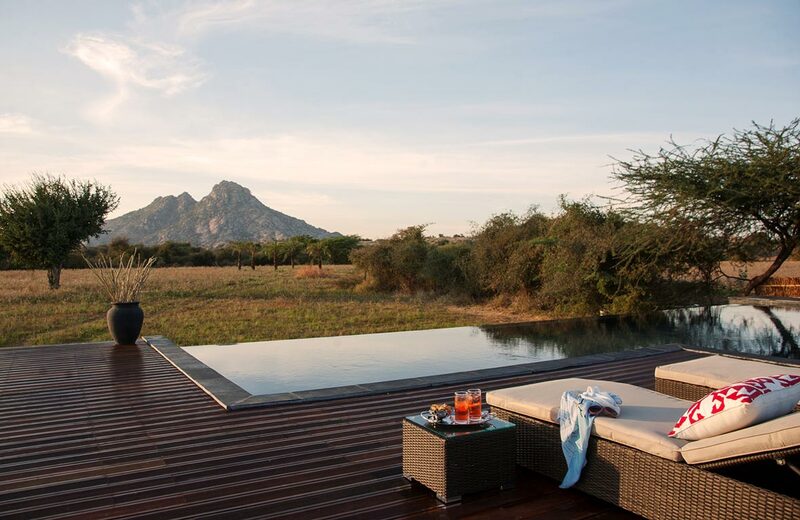 With a geographical legacy stretching back 850 million years, the landscape is dramatic, dotted with granite hills and kopjes, and is situated between rich agrarian fields, scrubland, and patches of light forest – your own private wilderness. While the mighty leopards are the main attraction, the area also features hyenas, crocodiles, and a number of small mammals. 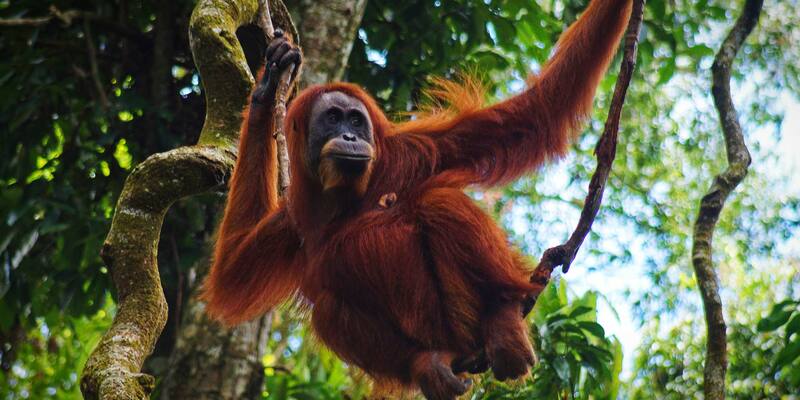 Birdwatchers will find more than 250 species of birds in the area, including flamingos and sarus cranes as well as resident raptors and bee-eaters. 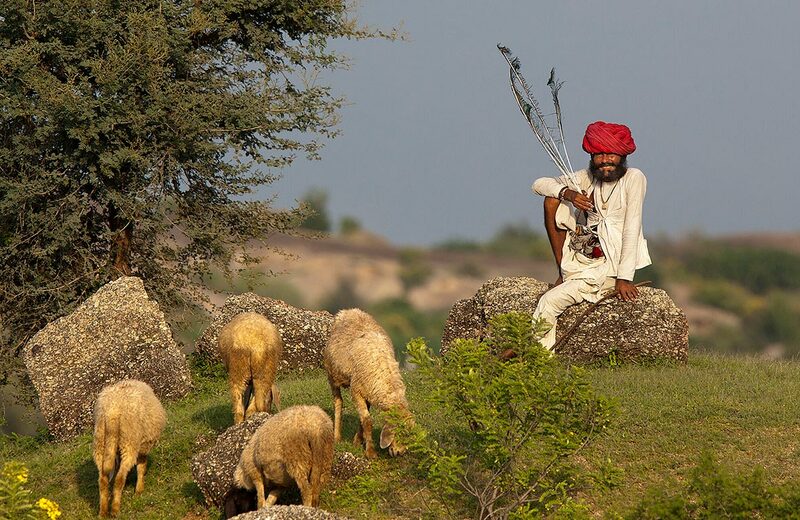 However, Jawai is also a cultural destination. 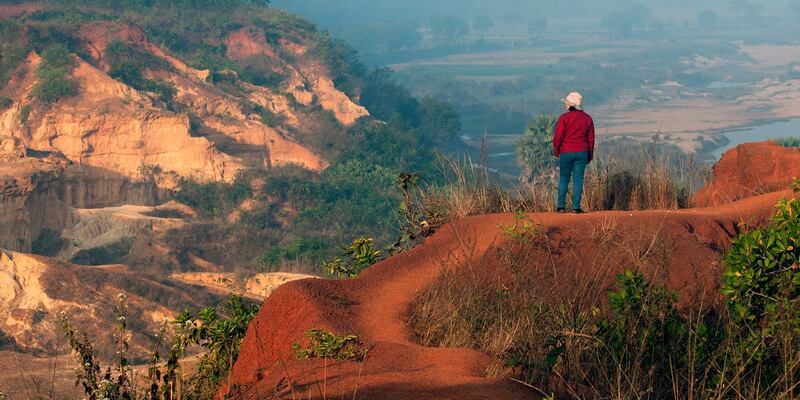 The main activity at Jawai is exploring the countryside and nearby villages by open-air jeep. 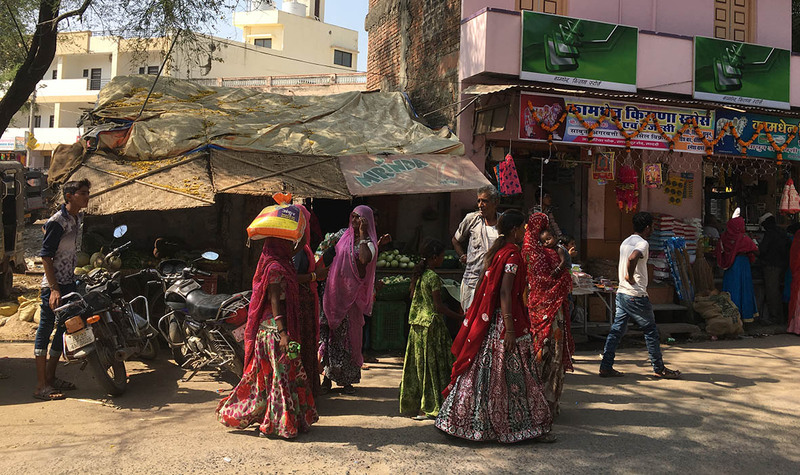 I was fascinated to learn about the local Rabari people and their symbiotic relation with the leopards, which they revere as godlike. When their goats are eaten by leopards they see it as a sacrifice to the gods. Here in Jawai, the local people respect the leopards and would never harm them, which is unfortunately not always the case with tigers. The leopards here thrive even though the area is not a national park, unlike Ranthambore or Kanha where the many rules protect the tigers. Because Jawai is not a national park, it is not bound by strict rules such as fixed times and four passengers to a jeep. Travelers can leave and return whenever they wish. I had my own personal ranger named Vedant who drove me around and explained the wilderness, including the facts that one of the females had recently had cubs, so we drove to try to spot her. 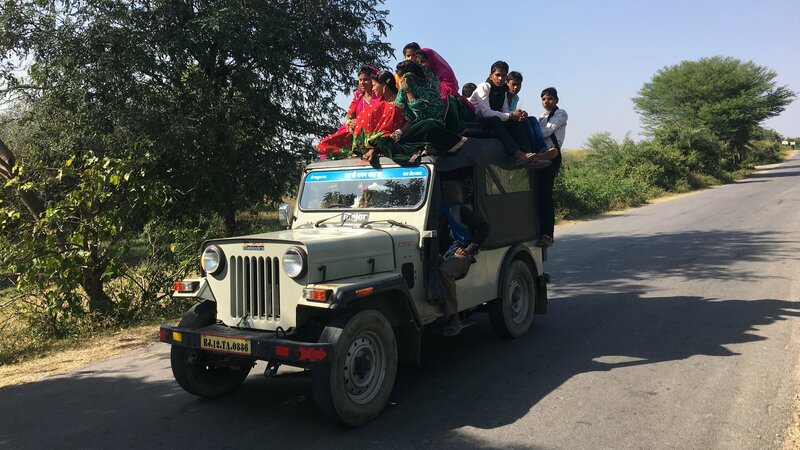 ABOVE: Locals riding a jeep. We received a call on the radio that she was in fact on the other side of the mountain, so we drove quickly over to see her. She was calmly sitting on a rock on the mountainside, and with the help of a zoom lens we were able to snap a few photos. Besides the jeep safaris, I was able to explore the area on foot. Bicycling is also available. ABOVE: In a jeep with Vedant, my personal ranger. The Spa Tent is excellent and I indulged in a massage and a much-needed manicure and pedicure. There is a lovely swimming pool also, and relaxation midday between the morning and evening safaris is highly recommended. 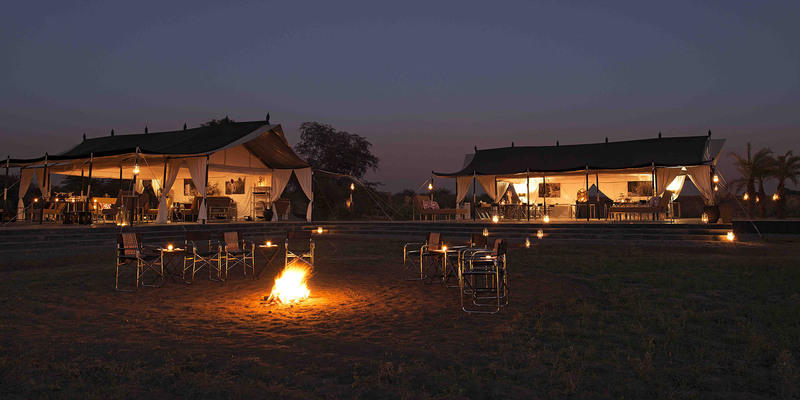 Jawai has only 11 tents and over 50 staff, so the service is phenomenal. 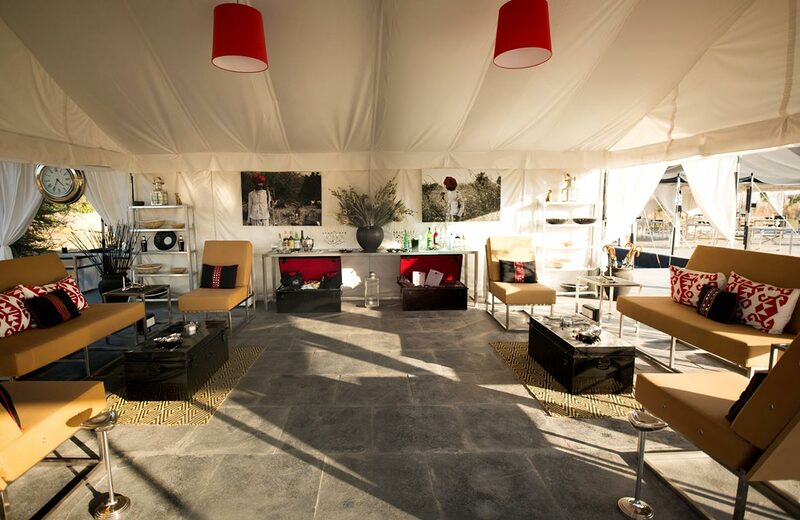 You have your own butler whom you call by pressing a button in your tent, because there are no phones (nor TVs). The staff quickly learns your likes and dislikes, from your drinks to your food preferences. 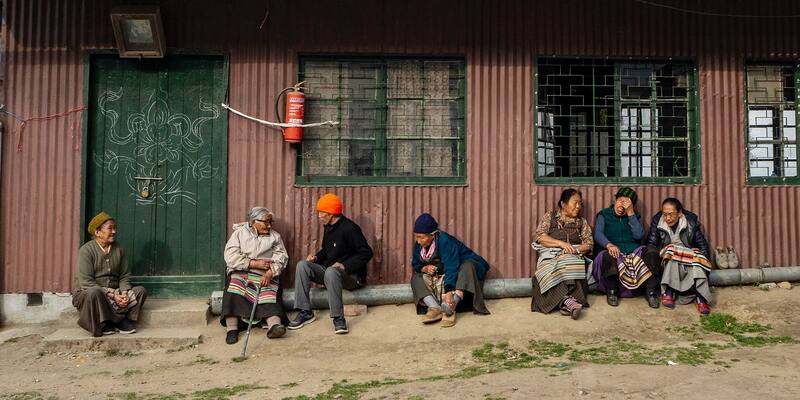 I went running every morning, and they supplied me with a running partner – one of the rangers named Will from the UK – and a jeep trailed us with cold water and towels just in case we wanted to bail early. 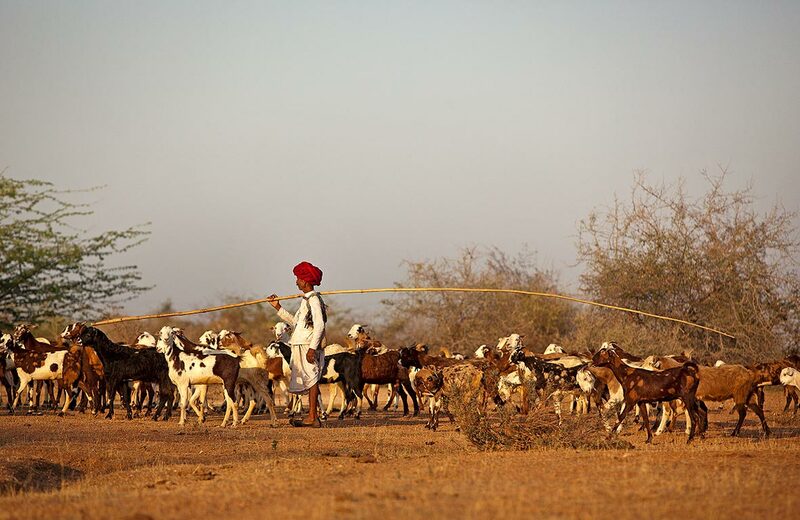 ABOVE: Locals pass by on a Jawai street. 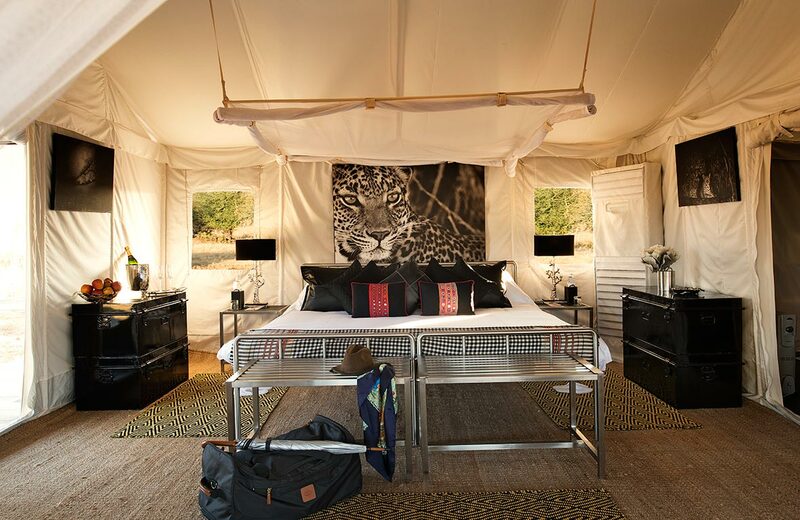 Jawai Leopard Camp is an extremely special place, not only because of the picturesque scenery, the remote location, and the leopards, but mostly because of the people – the management, the staff, and the friendly locals. 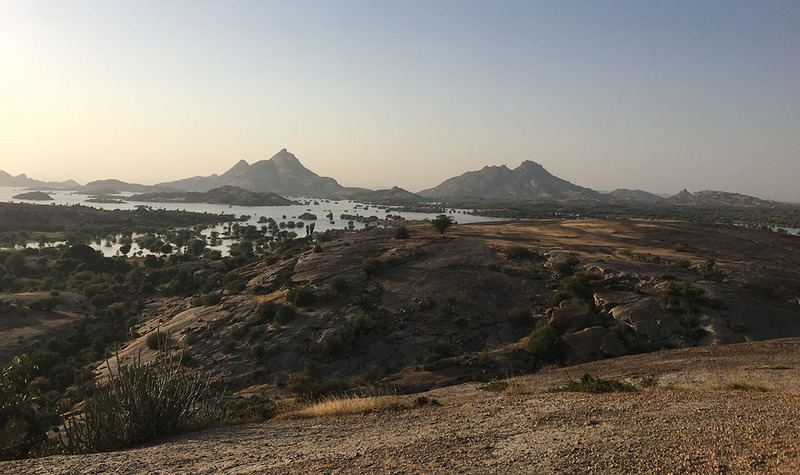 Much like the lazy Jawai River whence this luxury boutique property derives its name, Suján Jawai is seasonal, open to guests from September 25 to April 30. 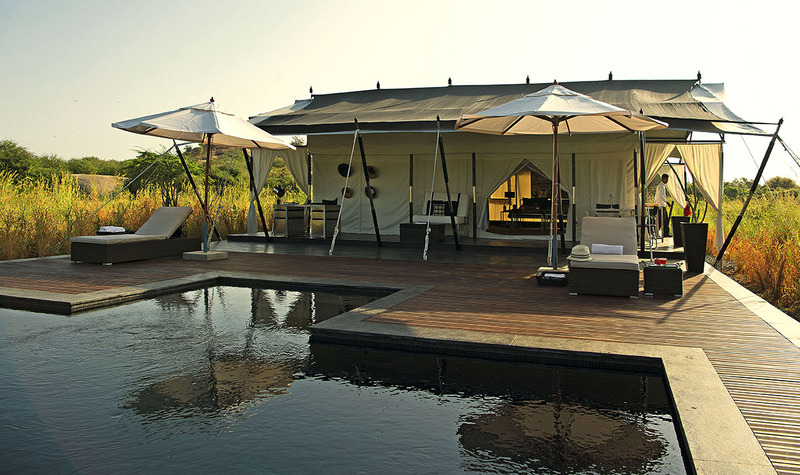 The property includes eight luxury tents, one Family Tented Suite for groups of four, and the Royal Tented Suite. Travelers should also remember to visit the Suján’s sister property Rajmahal Palace in Jaipur, which is equally fabulous but in an opulent, urban palace way. Catherine Heald is the Co-Founder and CEO of Remote Lands, an ultra-luxe private tour operator based in New York and Bangkok. Catherine's love affair with Asia took off when she jetted to Hong Kong in 1987 and ended up staying for 7 years. She has been traveling to the continent ever since. 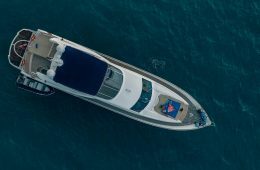 Spend nearly an entire month - 26 days - traveling in luxury through India, Sri Lanka, and the Maldives. 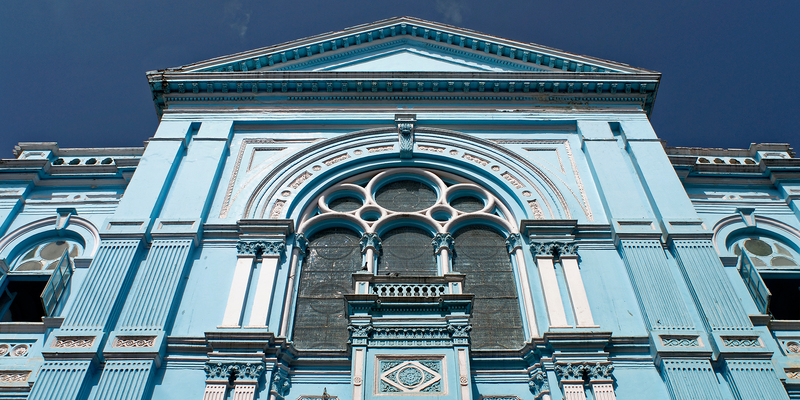 You’ll visit religiously-important and UNESCO-listed sites including temples and palaces, watch baby sea turtles hatch in Tangalle, and relax at your luxury beachside resort on the stunning Kaafu Atoll. 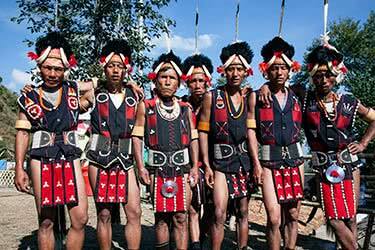 Explore India’s fascinating Northeast on this incredible 14-day journey. 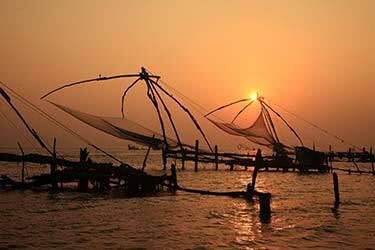 You’ll tour the ancient architecture of Calcutta, spend time inside Kaziranga National Park at the exclusive Diphlu River Lodge, see river dolphins, venture inside India’s largest monastery, and travel by helicopter to Nagaland. Travel through India like royalty aboard your private jet, whisking you with ease and comfort to each of your exciting Indian destinations on this 10-day luxury journey. You’ll marvel at the iconic Taj Mahal, spot tigers in Ranthambhore National Park, shop in Jaipur, and spend nights in luxury India hotels. 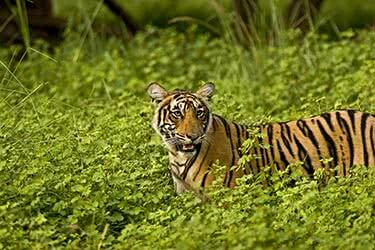 Search for the elusive and majestic Bengal Tiger on this thrilling 11-day luxury private jet journey. 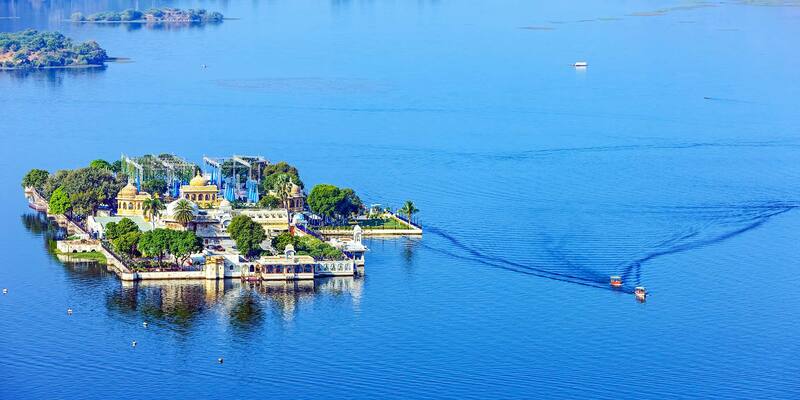 You’ll fly in comfort and style between India’s most famous national parks, Ranthambhore, Khana, and Bandhavgarh, riding safaris and birdwatching, while sleeping in some of India’s most luxurious hotels. 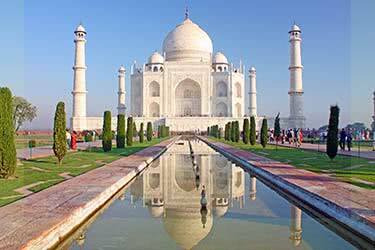 Let your private jet whisk you away on this exclusive 14-day journey through North India. 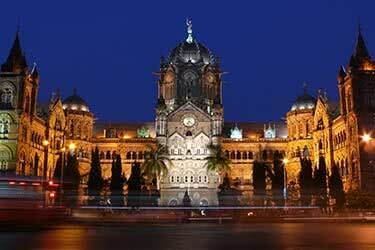 You’ll take in Mumbai’s world-famous Bollywood scene, catch sunset at one of India’s holiest sites, marvel at the incredible Taj Mahal, and visit an elephant polo camp, all while staying in some of India’s most luxury hotels.